Allen focuses on China’s interbank money market, PBOC monetary policy and operations, and key economic policy debates in China. 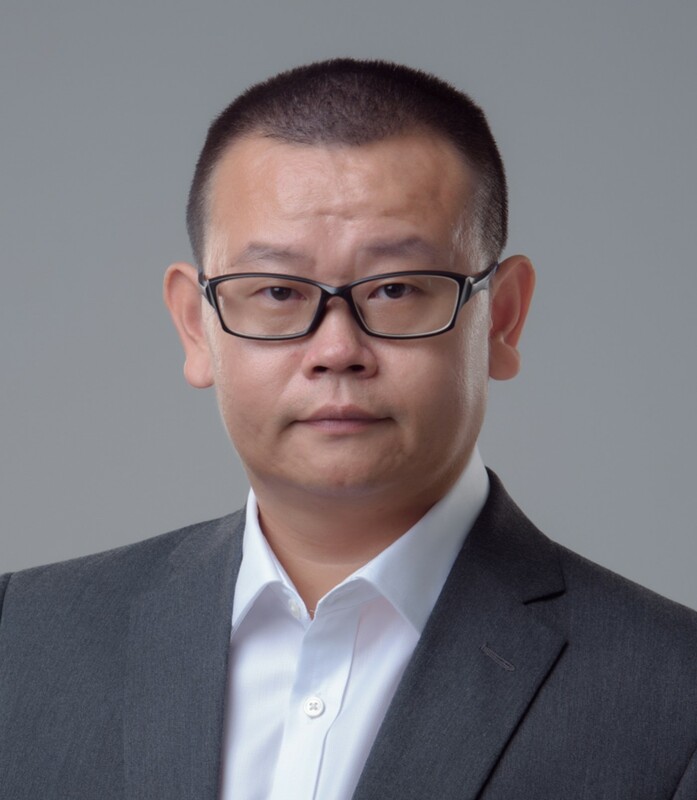 Before joining Rhodium, Allen was the primary China reporter for Market News International for over ten years, covering China’s economy, policy decisions, and developments in China’s fixed income and currency markets. Allen is well informed on activities throughout China’s financial sector, with a strong network of contacts within Chinese financial institutions. Allen has a Bachelor’s degree in economics from the University of International Business and Economics in Beijing. He is based in Singapore.